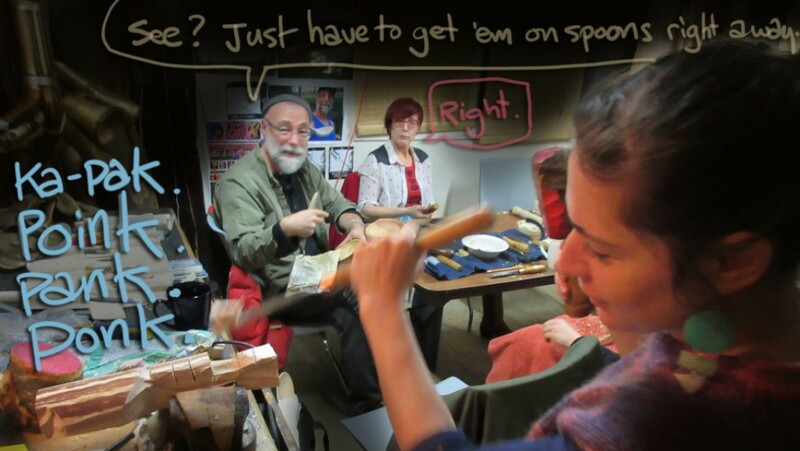 Oncle Hoonki’s contributor, spoon carver and filmaker extraordinaire, Martin Borden is in a contest to win funds to make a film about my wooden orchestra, the LFM. 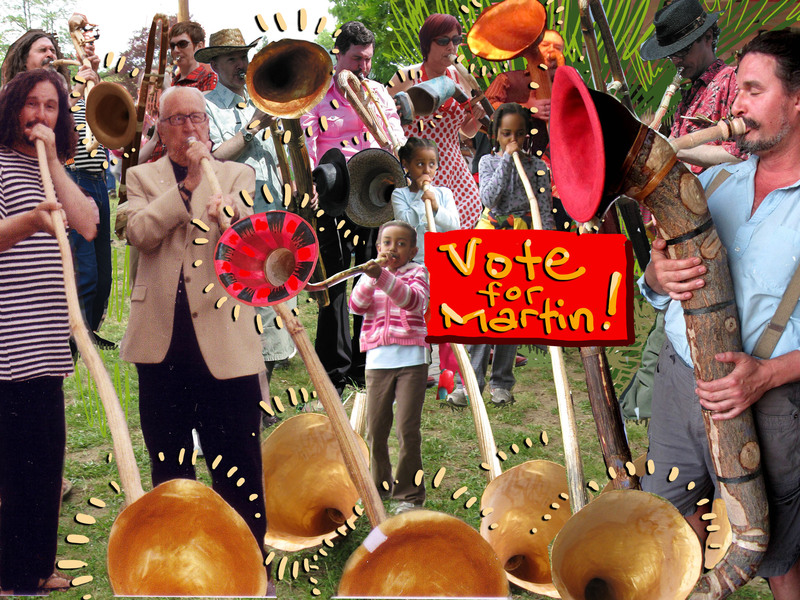 Before you even scroll down to gaze in wonder upon my exploitative propaganda, click this link, and vote for Martin’s film ‘Mr. Fire-Man makes a Horn Orchestra from Wood’. You can vote every day for the next three days. Do a guy a favour, would you?